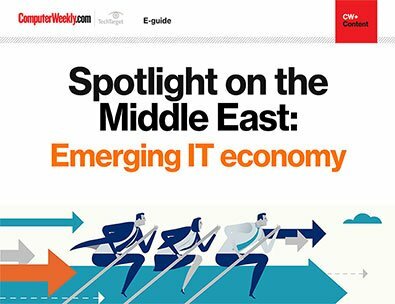 Information technology (IT) news, trends, articles and research for the Middle East - the United Arab Emirates, Egypt, Saudi Arabia, Lebanon, Palestine, Qatar, Iran, Jordan, Kuwait, Bahrain, and others. This section covers IT security, data backup and recovery, networking, data centre, cloud computing, mobile applications, virtualisation, big data, virtual machines and more. Take a look at how Saudi Arabia is trying to create their own version of Silicon Valley, how Dubai is trying to incorporate bitcoin into the property sector and how the UAE is trying to harness the power of artificial intelligence.